During his keynote, Peter Jenner will share his thoughts about the evolutions of the music industry in the digital environment. He will discuss and focus on topics such as the musicians’ remuneration and the artists role in an all-digital world. 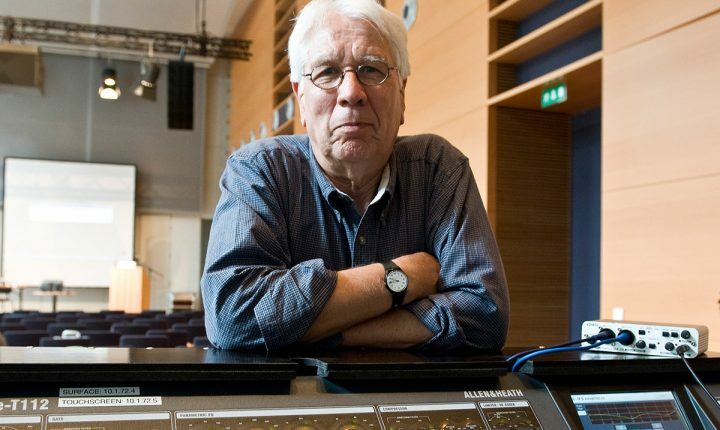 The keynote will be followed by a mentoring session during which artists and music professionals will have the possibility to chat with Peter Jenner in the cosy atmosphere of the Oberkorn, it’s a small town suite. Peter Jenner is legendary in the music business. One time manager to Pink Floyd, The Clash, Ian Dury, Michael Franti, Susheela Raman and Billy Bragg (amongst others). He is at the forefront of the debates surrounding the digital use of music and was Chairman Emeritus of the IMMF, and a long-time director of the UK MMF and is on the advisory board of the FAC. His overriding interest is in securing artists’ rights and fair payment. In 2006, he courted controversy with his seminal paper and conference ‘Beyond the Soundbytes’ in which he proposed an ‘Access to Music Charge’ which would remunerate musicians appropriately for the use of their works, within a digital environment. Peter is involved with developing structures for digital markets for creative content, and particularly the creators, and he continues to be one of the most sought after and respected speakers in media today. He was a member of the organising committee of WIPO’s ‘International Music Registry’ project and is a Visiting Professor at the University of Hertfordshire and also at the University of Adger in Norway.